I love both trees, but I have to admit, the cedar tree speaks to me too! 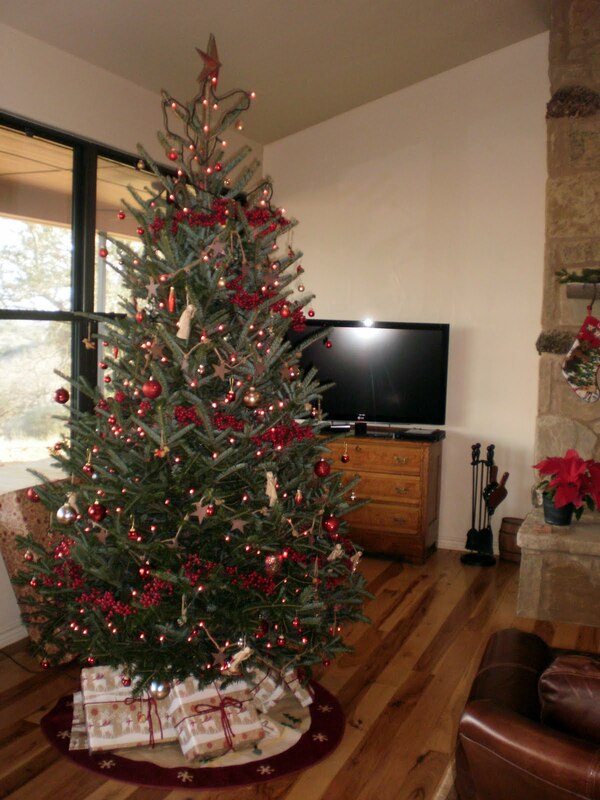 But having cedar allergy as well, I opted for no tree at all this year. How neat!!! Sounds like a great time. Thanks for commenting, Candi! 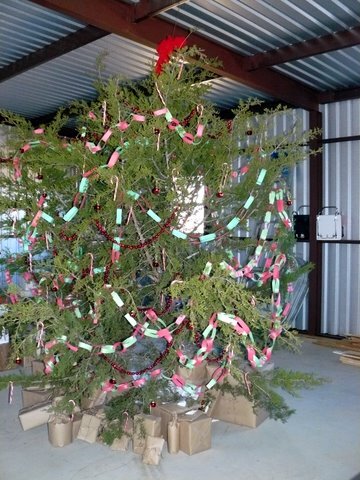 That cedar tree in the barn and that Christmas will always be such a special memory in my “memory bank”!